Our company was founded by Java developers. Keen to spend more time on understanding and analyzing business needs as well as on coding. 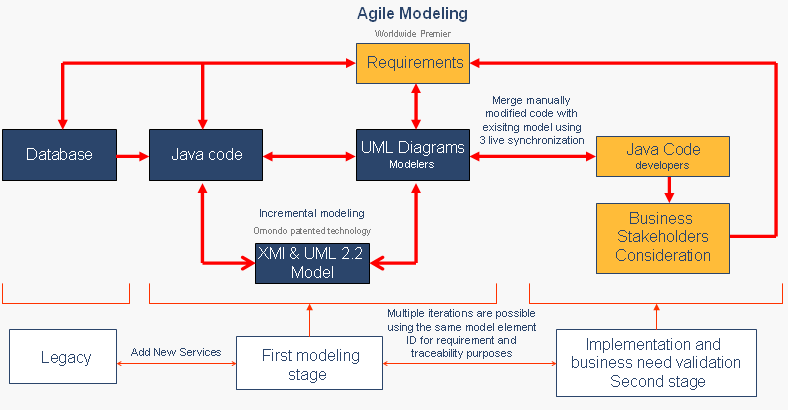 In the last 6 years Omondo has been providing UML tools for Java Developers. Thousands of projects have used EclipseUML successfully.